The GPS 2 device offers a feature allowing you to connect your device to Wi-Fi networks! **WiFi is useful to track indoors when there is no GPS but it is not useful (in its current implementation) to communicate with the device when there is no cellular coverage. 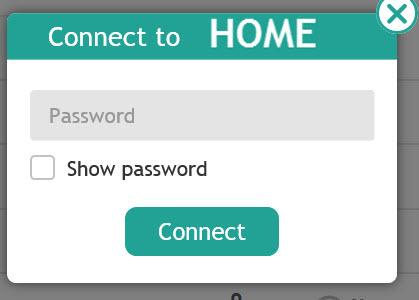 Connecting to your home network is essential to enable upgrades with new features and bug fixes for your device software. 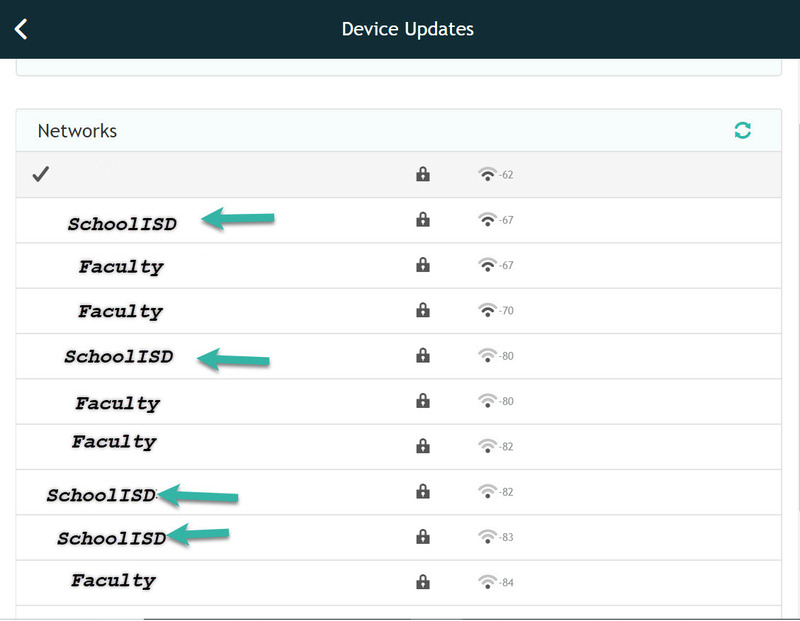 If your device is at home and connected to the charger, but not connected to Wi-Fi, there will be a pop-up reminder in the app to connect to your Home Wi-Fi, so that you can receive these updates for your device. You could also connect to networks in places where there is poor cellular reception to assure continuity of monitoring. Go to your Menu on the left hand side and click "Settings" and "Device Updates"